At Putney Playgrounds Kindergarten we provide a safe, friendly, caring and multicultural environment. We aim to cater for the needs and interests of children, staff, families and the wider community. When children feel safe, secure and supported they grow in confidence to explore and learn. (EYLF, 2009). 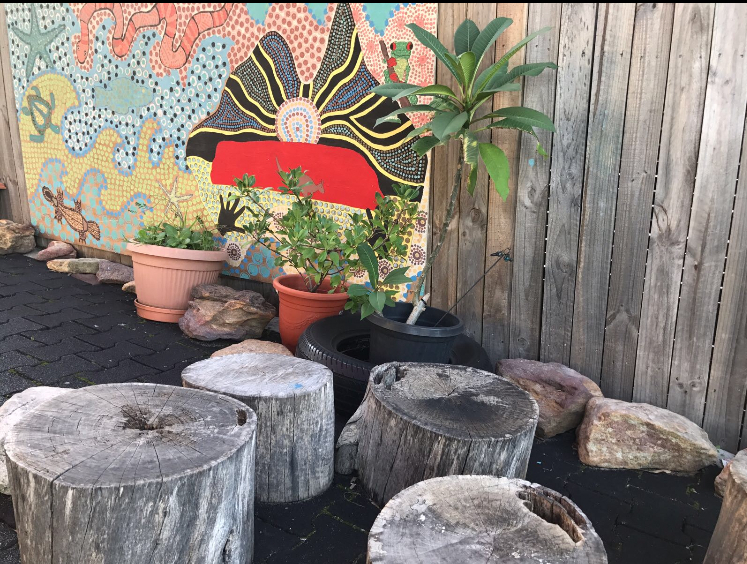 Our philosophy is influenced and based on the sound principles of the Early Years Learning Framework (EYLF) for Australia. In accordance with this curriculum we aim to extend and enrich children’s learning until their transition to school. 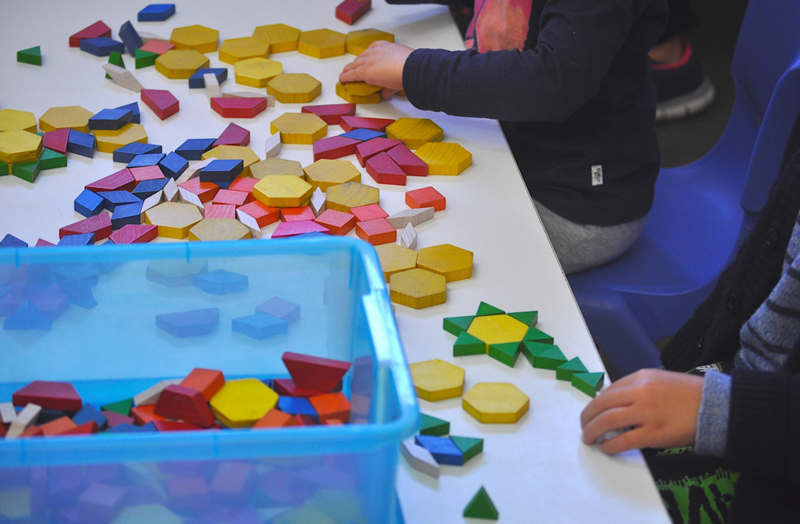 Specific emphasis is placed on play based learning and the importance of communication, language, social and emotional development (EYLF, 2009). 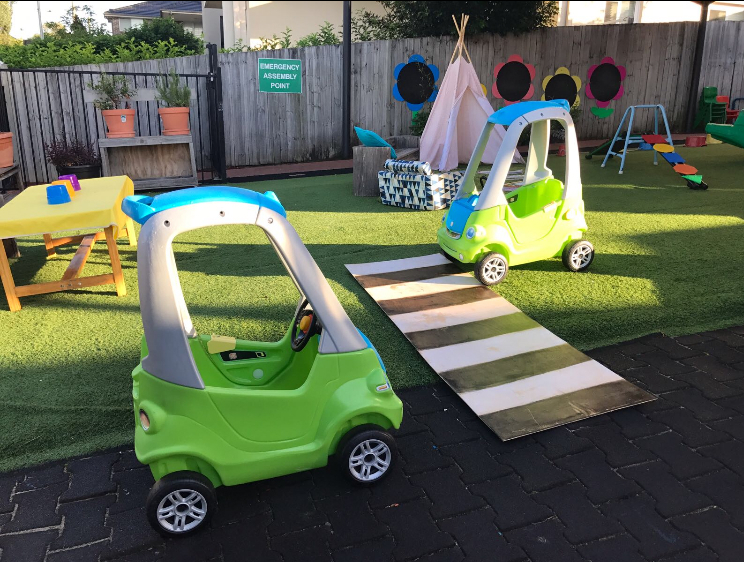 At Putney Playgrounds Kindergarten , we believe that children learn best when the curriculum is connected to their everyday lives and interests and this is reflected in our program. We believe play provides opportunities for children to learn as they discover, create, improvise and imagine. (EYLF 2009). We believe by providing children a safe, stimulating and caring environment that they will feel confident to solve problems to become empowered learners. We aim to provide children with the skills to be aware of their own feelings as well as those of others. Children are taught to respect and nurture the natural environment through relevant activities and health and hygiene practices are modelled and encouraged. We value the role of families and invite them to be a part of our centre’s daily program and practices. We have an “Open Door Policy” which enables parents/guardians and family members to visit at anytime. We value the individuality of every family and what they can contribute to our centre. We believe that it is important for educators to build on their professional knowledge so that they are co-learning with the children, families and the community. When educators create environments in which children experience mutually enjoyable, caring and respectful relationships with people and the environment, children respond accordingly (EYLF 2009). We believe that the educator’s positive interactions with all children are the most important part of their role but appreciate that children also need personal space and quiet moments. As professionals we assess what happens in our settings and reflect and evaluate on what needs to change and do so accordingly, to meet the needs of all children.